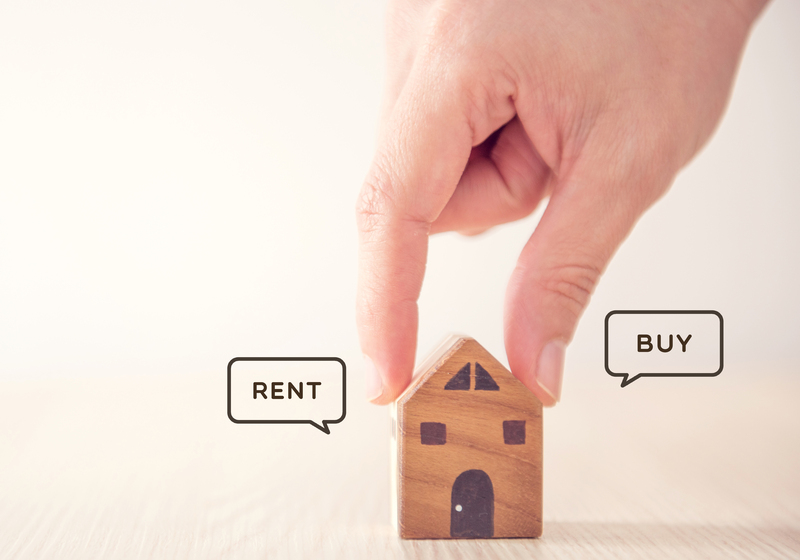 Rent to buy is a government scheme designed to let working households rent at a subsidised amount, giving them the opportunity to save for a deposit to then go on and purchase their first home. As one of the few housing providers in Birmingham to offer this scheme, Pioneer Places is excited to deliver this option to all those struggling to get on the property ladder. With Rent to Buy, you can rent a newly built home at approximately 20% below the market rate for up to five years. During that time period, you have the option to buy the property or to buy part of the property under the Shared Ownership scheme. When you get to the end of the time period, you can either buy the property, leave the property, or continue renting but at full market rent value. You are free to make an outright offer, or look into a part-rent/part-buy scheme, at any time during your lease. Why choose Rent To Buy? Are you eligible for Rent To Buy? There is also a priority structure which is given to The Pioneer Group‘s existing housing association tenants and people that fit with local priorities, as well as first time buyers. Saving for a deposit is one of the most difficult aspects of buying your own home, but by taking advantage of this option, a household could have a sufficient deposit in just under two and a half years! * Rent to buy is a great opportunity to get access to properties that you otherwise may not be able to afford, and as Pioneer Places are part of The Pioneer Group (a social landlord), we understand the difficulties a person may be experiencing in the housing sector at the moment. To apply for Rent To Buy, you first need to register with the governments Help To Buy scheme before speaking to one of our advisors about your preferred property. 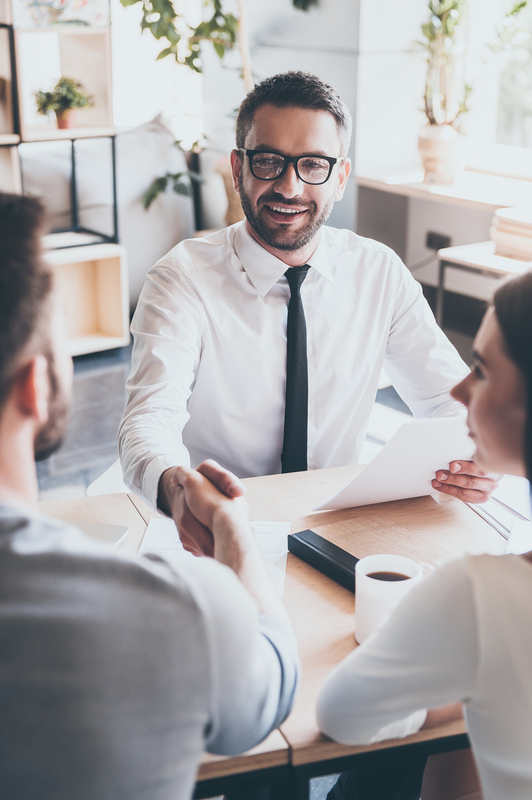 Buyers are responsible for ensuring their approved application with Help to Buy is correct and up to date before proceeding with our advisors. Any information which is withheld or is proven to be incorrect may delay or affect any potential purchase. We will then check the information on your application form to make sure that you are eligible by carrying out an affordability check to ensure that you can afford your home now, and in the long term. Following the success of these processes, we will be ready to welcome you into your brand new home! If Rent To Buy sounds like the right option for you, check out our properties or contact our team today!